The Youth and Policy conference ‘Youth Policy: Then and Now’ will take place at Hinsley Hall, Leeds, 9th-10th February 2018. This event is in place of our biannual ‘History of Youth and Community Work’ conference, and will include presentations on contemporary as well as historical issues. As with the earlier gatherings, it will include a mix of plenary sessions, workshops and ‘surprise’ events. We hope that this conference will be once again a relaxed gathering of enthusiasts keen to talk to and learn from each other. 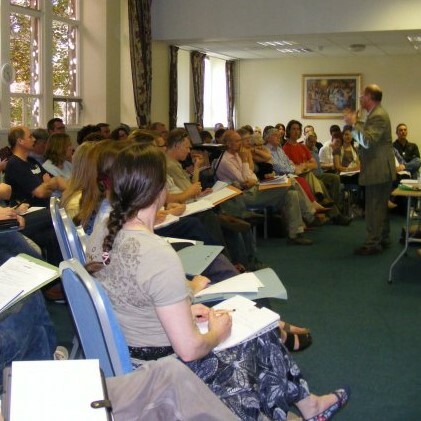 At the heart of our conferences are the workshops. The breadth is always impressive covering an enormous range of topics linked to the history of youth work, adult education and community work. As before some of these will focus on the historical development of practice in countries outside the UK. A feature of this conference is that around a third of those attending volunteer to deliver a workshop. If you are attending the event and would like to present a workshop please email Paula Connaughton (p.connaughton [at] bolton.ac.uk) with a short description of your planned workshop (around 100 words). Confirmed workshop topics so far include: the youth impact agenda; young Muslims and exclusion since 9/11; youth clubs 1967-2017; rethinking community development; and young people and citizenship. 11.00 – 12.30 Michael Whelan (Coventry University): Does youth work have a digital future? 16.00 – 17.15 In Defence of Youth Work : Is the tide turning?